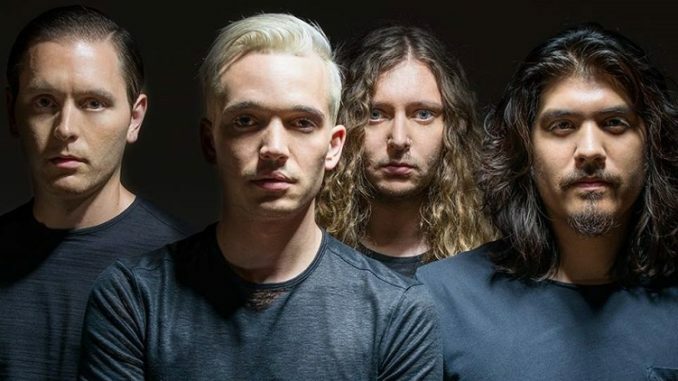 Southern California rockers BADFLOWER have unveiled a music video for their powerful new single “Heroin”. 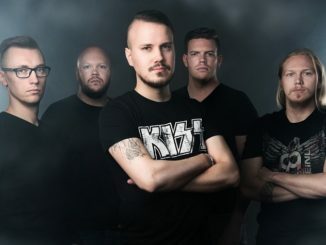 Heavy Consequence premiered the video and spoke about it in an exclusive feature with frontman Josh Katz, who co-wrote and produced the track. Praising the video and song, Heavy Consequence wrote that Badflower “are sure to have another hit on their hands with “Heroin”, a slow-builder with a dynamic chorus.” Appearing in the video are Emmy-Nominated actor Johnny Galecki (“The Big Bang Theory”) and Katz himself, as they weave through the complicated highs and lows that plague toxic relationships. Jordan Wolfbauer, with whom the band previously worked with on their music videos for “Ghost” and “x ANA x”, directed the piece. 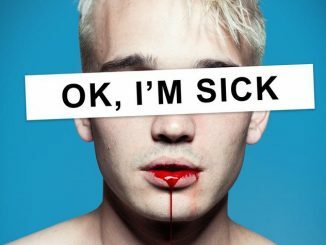 “Heroin” marks the third offering from the band’s highly anticipated debut album OK, I’M SICK – out February 22, 2019 via Big Machine/John Varvatos Records. In addition to Katz, “Heroin” was co-written by fellow bandmates Joey Morrow, Alex Espiritu, and Anthony Sonetti. 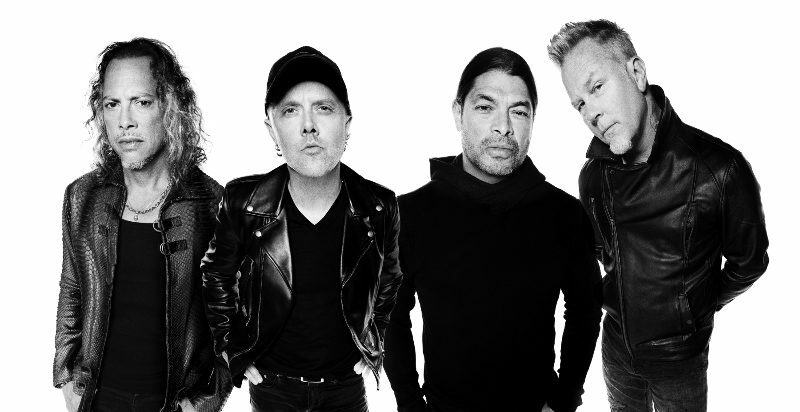 It was preceded by the chart topping hit “Ghost” as well as “x ANA x”, all of which the band wrote and recorded in Los Angeles along with the 10 other songs set to be featured on the record. All three blistering tracks are available now to fans who pre-order the album HERE. “Heroin” claimed No. 1 most added at rock radio this week and also landed the band on the cover of Spotify’s “Rock This” playlist with top placement. Badflower’s recent single “Ghost” previously claimed the No. 1 spot on the Active Rock Radio Mediabase Chart, landed at No. 7 on Billboard’s 2018 Year-End Mainstream Rock Songs Chart, and is still currently inside the Top 30 at Alt Radio. With bitingly exposed lyrics and surging delivery, “Ghost” has captivated audiences at live shows and with personal responses online as the topic of suicide universally unites so many. Forbes affirms, “‘Ghost’ has connected at the absolute core of where music hits fans.” With a dynamic live energy that has been shown on the stages of The Late Late Show with James Corden and FOX’s Good Day L.A. and a placement on Loudwire’s list of the “40 Best Hard Rock Songs of 2018”, “Ghost” has become a bonafide hit. Badflower just wrapped a massive US tour supporting The Wrecks, and will keep the momentum going into 2019 on Nothing More’s THE TRUTH TOUR. 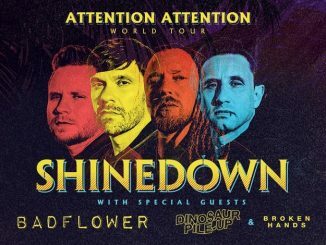 For ticket information and a complete list of upcoming tour dates, visit Badflowermusic.com.